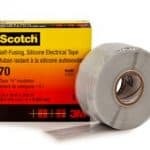 T&D are Main UK Stockists for 3M Scotch Self Amalgamating Tapes – for complete specification, technical and ordering details about 3M self amalgamating tapes please refer to the product sections below. 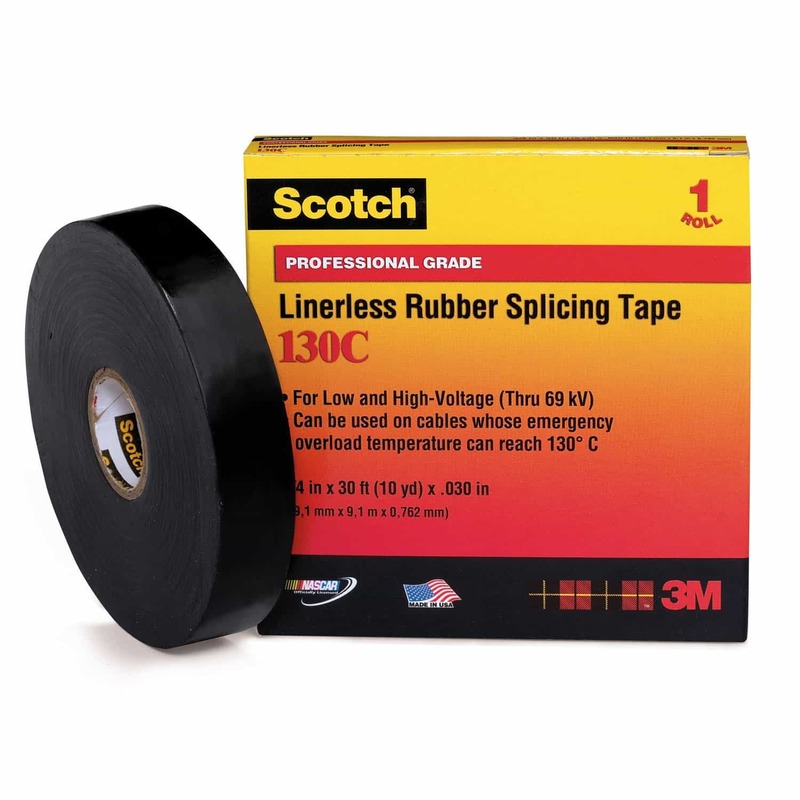 ➡ For details on the complete range of 3M insulation, self-amalgamating, mastic tapes, corrosion and fire protection tapes for LV-MV-HV cable jointing, terminating and insulating applications please see 3M Scotch Electrical Tapes. 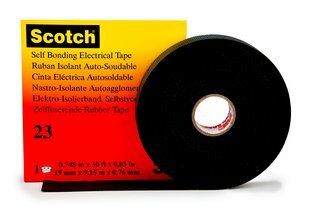 ➡ T&D stock and supply the complete range of 3M Scotch Self Amalgamating Tapes. 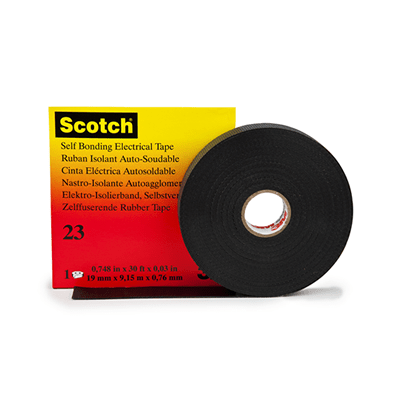 3M Scotch Electrical tapes are used to cable joint, splice, repair, seal and protect cables against abrasion, fire and corrosion – this includes LV-HV (11kV-33kV cables) – please contact T&D should you require assistance with selecting the correct tape. See the 3M Electrical range of glass cloth tapes for high temperature electrical insulation and applications up to 180°C.